Be the Change leadership class at Palos Verdes High School is a function of the Associated Student Body (ASB). 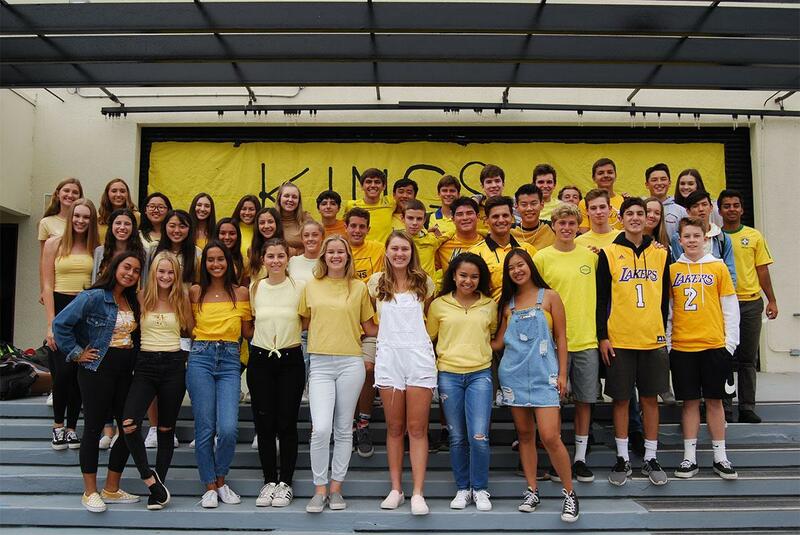 Student leaders in this class focus on activities aimed at enhancing the school culture and creating a positive and welcoming environment for all Sea Kings. Emphasis is on creating an open atmosphere where diversity, acceptance, communication, collaboration, and tolerance are paramount. Activities generated by the BTC class will impact our entire school campus through community service, awareness, events, and education.